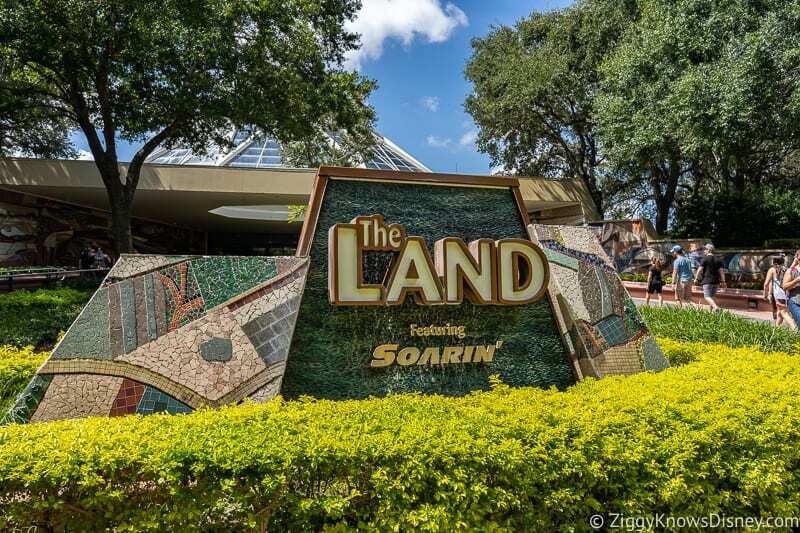 New Film Coming to The Land Pavilion in Epcot: "Awesome Planet"
Disney has just announced a new film coming to The Land pavilion in Epcot entitled: “Awesome Planet” as part of the continued expansion project in Epcot. “Awesome Planet” is going to be a dynamic and powerful film which explores our planet earth, bringing it alive in a way only Disney can. It promises spectacular nature photography, immersive in-theater effects, and space sequences created with the help of Industrial Light & Magic (of the Star Wars franchise). It will deliver a strong environmental message, helping people to be aware of world conditions. I thought the comments from Disney about Epcot in their release were interesting too as we know many people have been complaining for a while about the direction Epcot has been moving in, losing the “Edutainment” factor and leaning heavily towards characters and IP. 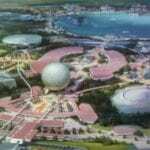 Awesome Planet instead seems to be taking a step back in the original vision of Epcot. 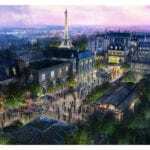 This is going to be just one of a group of new attractions coming to Epcot in the next coming years like the Guardians of the Galaxy Roller Coaster, Remy’s Ratatouille Adventure, Beauty and the Beast Sing Along and more. 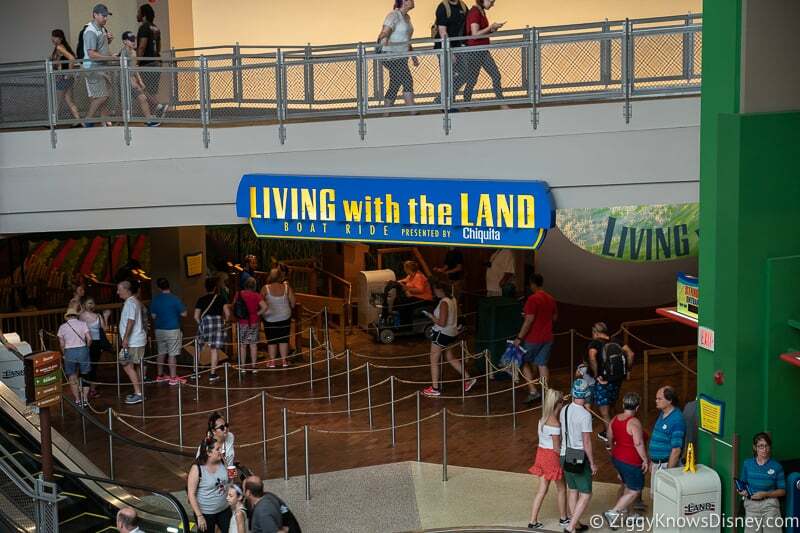 I do think that a film in The Land pavilion is a good fit, it plays on the message that is also found in “Living with the Land” and I think Awesome Planet is going to be a good addition to Epcot, even if other areas of the park is moving more to IPs. 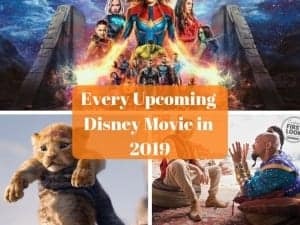 It may just be talk, or it may just be that Disney is paying attention to what the true Disney fans want. How they deliver on that message we’ll have to wait and see. I have to assume that Awesome Planet will be going in the old “Circle of Life” theater after that closed down last year. 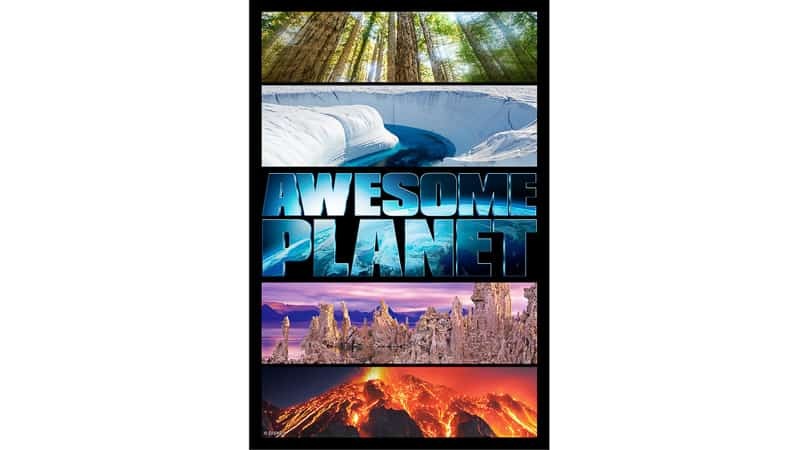 No word yet on when this new “Awesome Planet” film is set to open but I would imagine in time for Walt Disney World’s 50th in 2021. 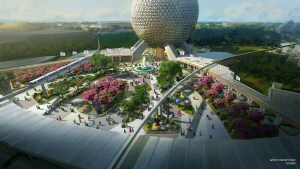 Stay tuned at Ziggy Knows Disney for more updates on “Awesome Planet” and all the other expansion projects coming to Epcot and Walt Disney World. 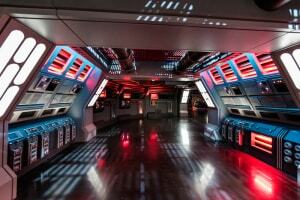 Are you looking forward to Awesome Planet? Doo you think it’s a step in the right direction? Can’t wait to visit and see this new film!! 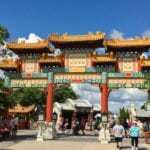 I love EPCOT!! I’m can’t wait for the new movie in the Land in Epcot. Awesome! Thanks for commenting Jeannette. Yeah I can’t wait either, I think it’s great news!